Episode 9 coincides with Abi Wright moving to Columbus, to be part of our community at AYC. Many people don’t know this but early this I made a promise to my family. The promise was simple, even though I was traveling around the world I would still be present in families lives. I’m gone a lot. I started to realize that I was going to need help managing my time and entities. 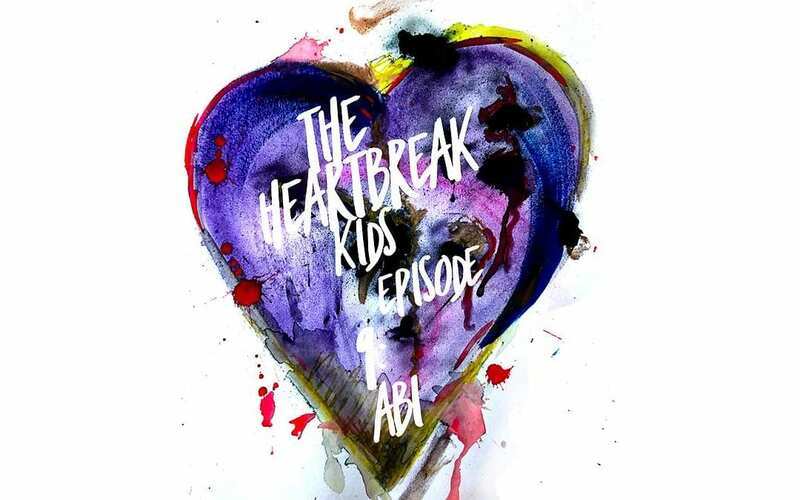 This is where Abi comes in. She is basically my personal assistant. She helps with my scheduling, ideas, and execution of these things including this podcast. 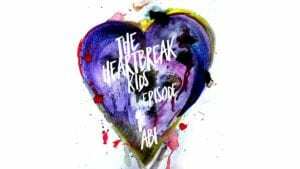 She does all the hearts for this show and came up with the concept that is The Heartbreak Kids. I needed time with my family and support, and she needed something new. This podcast couldn’t have come at a better time for the people at Ashtanga Yoga Columbus. You can finally get to know Abi even bough she has been working behind the scenes to support our community. I was in Chattanooga doing a workshop and I remember this lady asking a bunch of questions. She wanted the details of ashtanga yoga and she wanted it all in one workshop. After the workshop, she stood in line to say good bye and she told me she was coming to her first Mysore class the next day with me. As I watched her practice I started to understand. Abi was good with the intensity of the practice, the sequence, the poses. She had a lot of the elements that make a good ashtanga practitioner. She was one of us! Even if was only her first time in a Mysore class. About a month later she made her first trip to Columbus where I was able to witness how hard she had been working. In a month she was already proficient at the primary series something that takes many people like me years to master. I started to realize that the postures were where Abi was going to find yoga. She was going to find it in the subtleties. He journey was purely not physical but all about her tuning into her life and the thought process that made her unable to see her true potential. It was an inside job not and outside job.